The mighty Himalayas set the stage for this couple’s romantic wedding ceremony. 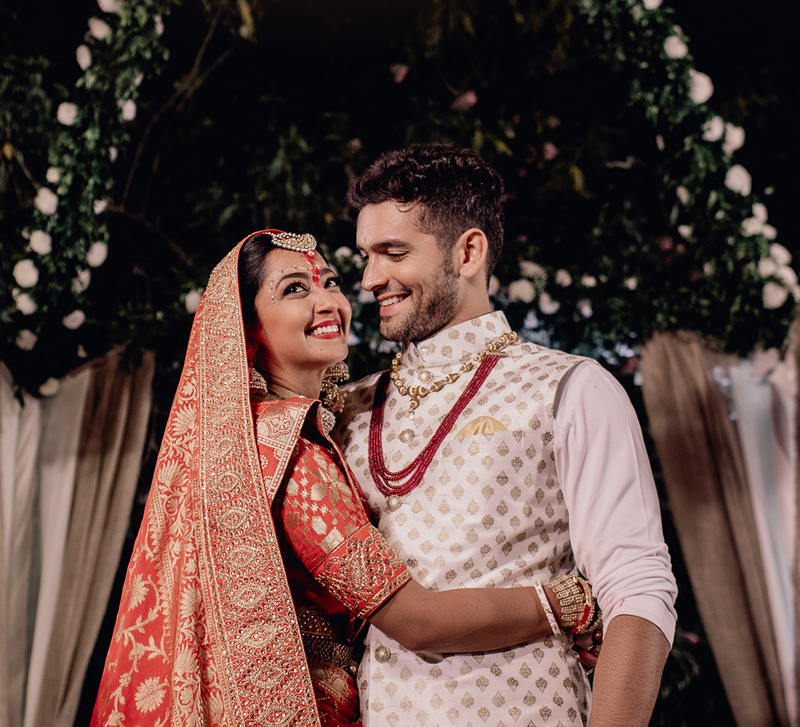 Apeksha and Divey's wedding took place in the charming hill station of Mussoorie, against the beautiful backdrop of the mighty, snow-capped Himalayas. 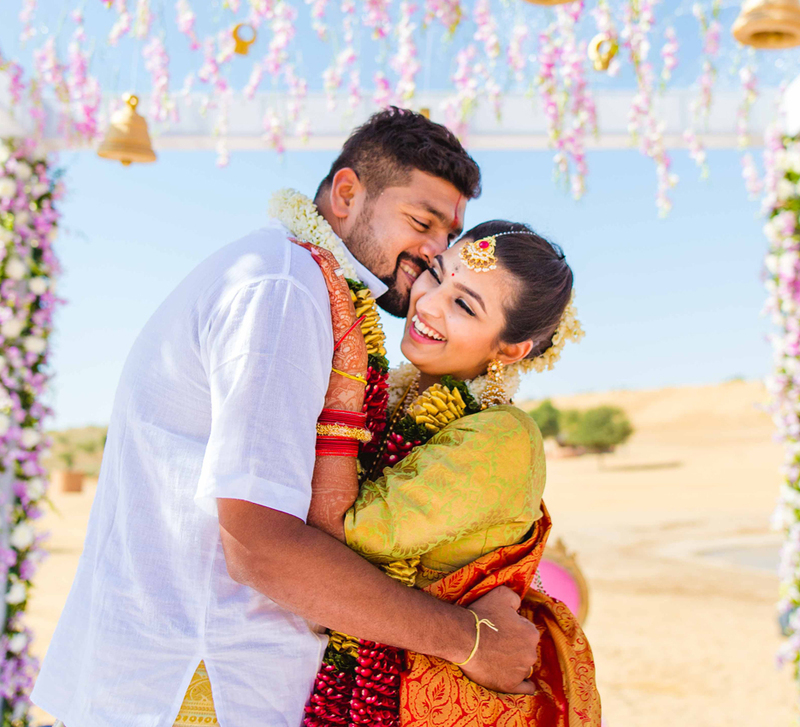 WeddingSutra Favourite Infinite Memories captured all the special moments and bride Apeksha shares some highlights of the celebrations. 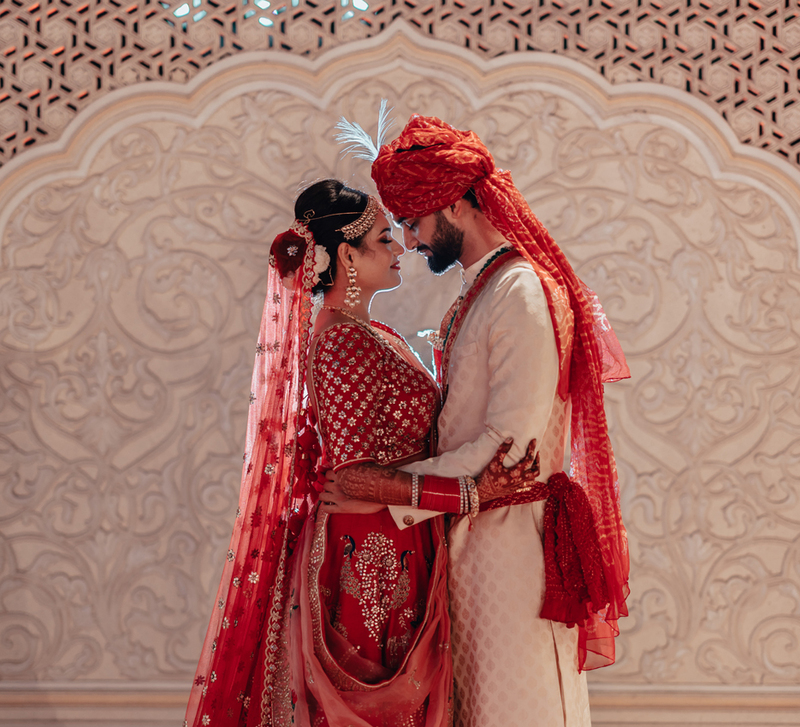 “From the very beginning, we decided that we would have a destination wedding with not more than 250 guests, and when we visited the Jaypee Residency Manor in Mussoorie we were left spellbound. We loved this property so much that we decided to host our wedding there." 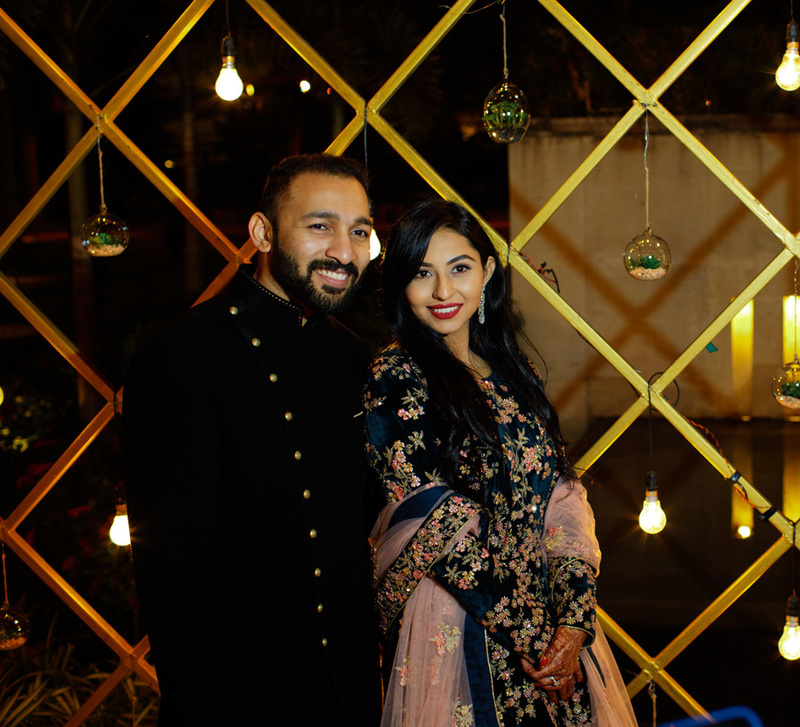 “Our wedding planning was beautifully done by Whistling Teel, and Gaurav Chanana along with his team made sure that every detail was perfect. Infinite Memories were our wedding as well as pre-wedding photographers. We didn’t want to do our pre-wedding shoot locally, so we decided to go to Goa. Their work was appreciated by every guest at the wedding. Our post-wedding videos are so impressive that they look like they are straight from some movie." "If you’re planning a destination wedding, visit the venue at least two to three times to make sure everything is planned well in advance. Choosing the outfit is a long process especially for the bride, so start on time. After the wedding, the only memories that will remain with you are your wedding photographs so make sure to take some time out for the photo shoot during the wedding."